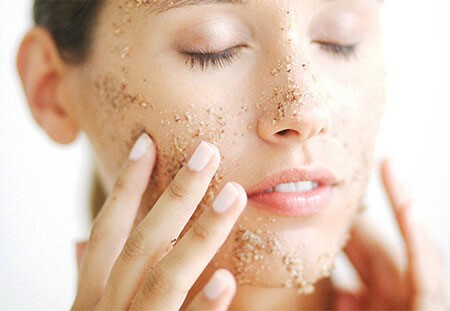 How to remove dead skin cells, scrubs for Apart from cleaning, moisturizing, and toning scrubbing is also very important to get a glowing, radiant and healthy skin. It improves the blood circulation, removes the piled dead cells and let the new cells move up. This gives a fresh, smooth and young look to your skin. To remove dead skin cells you don’t need to spend your money on expensive and chemical loaded face and body scrubs available in the market. Certain homemade scrubs are enough to give you desired results. The best part is that these home remedies are totally herbal and cost-effective. Your skin may be sensitive, dry or oily. 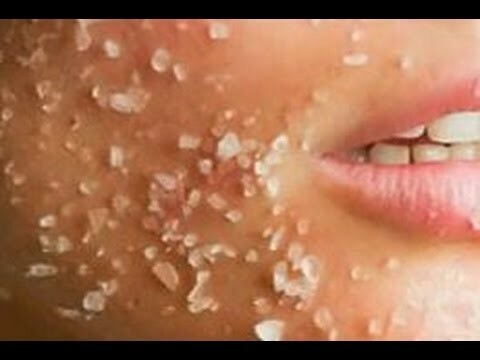 For all kinds of skin, exfoliation is important. Not just your face needs to be scrubbed but other areas such as elbows, feet, knee and back also needed to be scrubbed regularly. 1. Lemon and sugar scrub for acne prone skin- Cut a lemon into 2 halves and sprinkle some sugar on it. Now rub the lemon on your face, hand, leg, elbow and underarm to exfoliate the dead cells. Lemon contains vitamin C and also removes the tan. It is a natural astringent that cleans the pores, tightens the skin and improves complexion. 2. Rice, curd and rose water, scrub for dry skin– This scrub is creamy. It removes the dead skin cells gently. It also removes the tan and prevents the damage from free radicals by neutralizing them. Take 1 tablespoon rice and grind it. Add to it a tablespoon curd. Put a few drops of rose water and mix all the ingredients. Rub this paste gently all over the body for 15 minutes and then have a bath. 3. 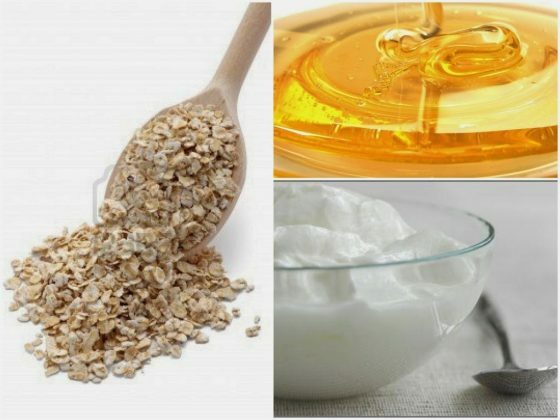 Oatmeal, Honey, and yogurt face pack for all skin– Oatmeal contains Saponins that naturally remove dead skin cells along with removing the impurities and excess sebum. Honey is humidifier and makes the skin soft and smooth. Being antibacterial it protects the skin from acne and other skin infection. Yogurt improves the color and texture of skin. Take 2 tablespoon oatmeal. Add 2 tablespoon curd and 1 tablespoon honey to it. Mix ingredients and apply to face and other body parts. Gently rub for 15 few minutes and then rinse it off. 4. Orange and sugar scrub for oily skin- This natural scrub will not only removes dead skin cells but will also remove the excess oil. Take 4 tablespoon orange juice and add 1 tablespoon sugar to it. Scrub your face and neck and other body parts by using this scrub for 10 minutes. This is followed by taking a bath or rinsing with cool water. 5. 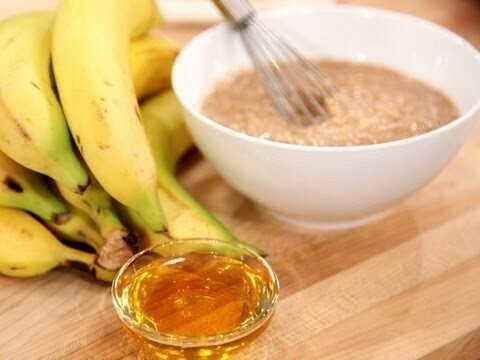 Banana, honey and oatmeal scrub for sensitive skin- It removes the suntan and improves the skin color. Being gentle it is very effective for sensitive skin. Mash 1 banana, Add 1 teaspoon oatmeal and 1 teaspoon honey to it. Mix them well and apply on the face and neck. Rub gently for a few minutes and then rinse it off. Dead cells if not removed get accumulated and makes the skin appear dark and dull. It also leads to fine lines and blemishes. So Scrub once a week to remove dead skin cells and get a clear glowing skin.